The latest change to credit card interest rates from American Express could see Australians clear their card debts a year and a quarter sooner, saving hundreds of dollars in interest payments, according to RateCity calculations. 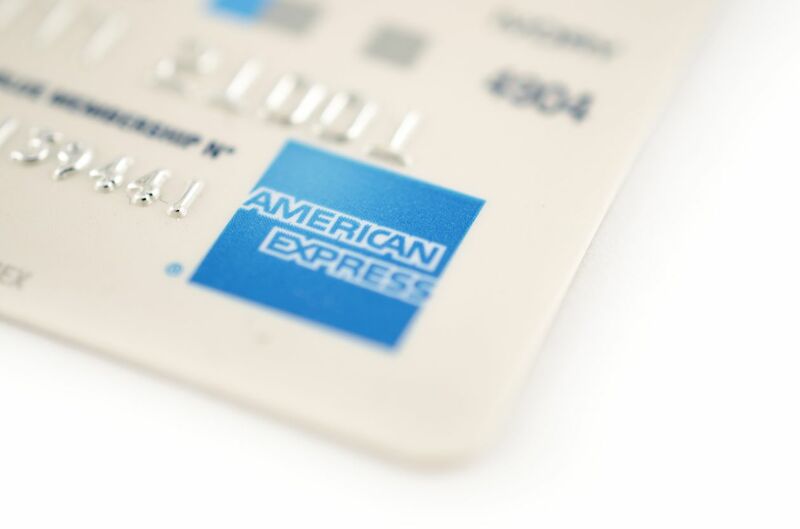 The American Express Low Rate Credit Card saw its interest rate fall from 11.99% to 8.99% on 9 April 2018 for existing customers, and from 11 April 2018 for new customers. While this relatively simple card lacks access to the Amex reward programs, it does allow cardholders to enjoy Amex Offers, and no annual fee. RateCity has calculated that with this interest rate reduction, if an Australian with an average credit card debt of $4198 chose to only make the minimum required repayments, they would clear their debt one year and three months sooner, saving $802 in interest charges. RateCity money editor, Sally Tindall, described the rate cut from American Express as great news for people looking for a low rate credit card, adding that the market is slowly shifting, and that more lenders are expected to follow suit in the next 12 months. It’s important to remember that the credit cards with the lowest interest rates may not always be the best options for every borrower. Consider your finances and read the terms and conditions before making any decisions.